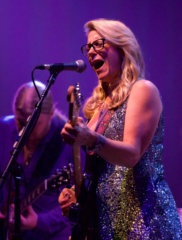 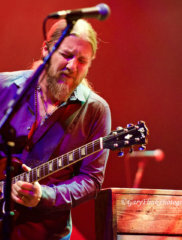 New York, NY- Susan Tedeschi and Derek Trucks, the married guitar-hero couple and founding core of The Tedeschi Trucks Band, are no strangers to the hallowed NYC ground that it is the Beacon Theatre stage. 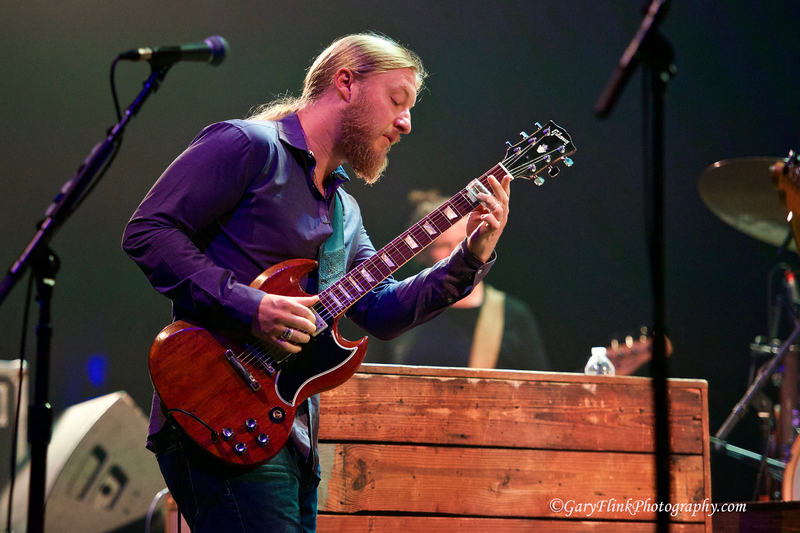 Trucks has played there dozens of times as a member of The Allman Brothers Band and Tedeschi has played there countless times as well. 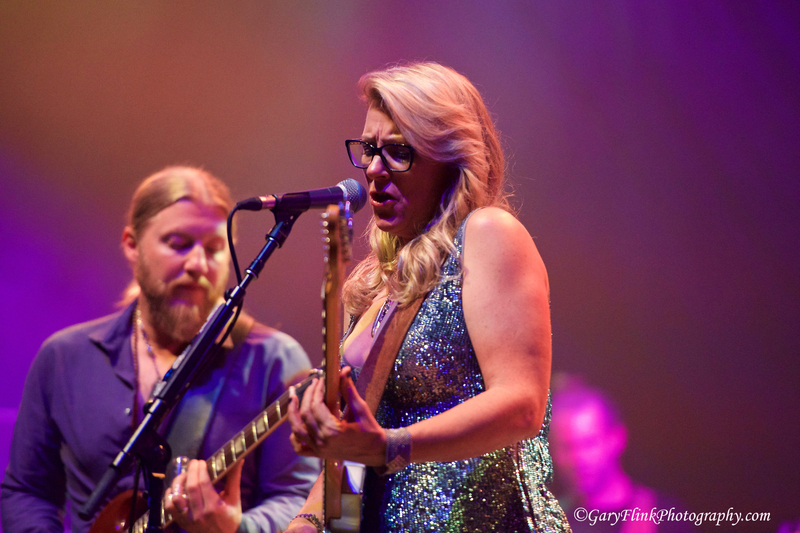 2016 was the 6th year of the Tedeschi Trucks Band’s annual multi-night Beacon Theatre residency, and their show on October 8th was the 6th and final one of the year for the 12-piece rock and blues ensemble. 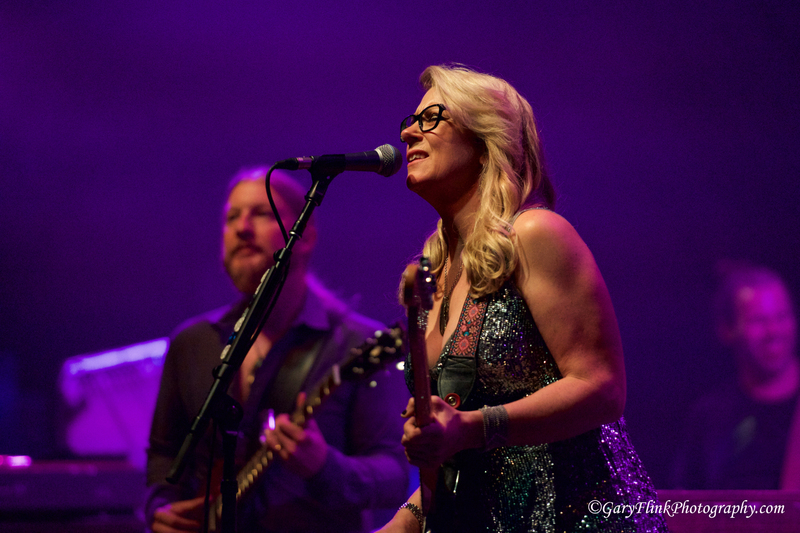 Opening the night, and show’s 1st set, with the Derek And The Dominos cover, “Anyday”, the band was off and running from the start. 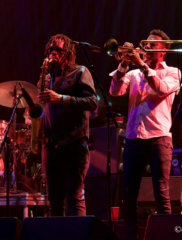 Their energy, along with that of the crowd’s, grew steadily and palpably throughout the entire night as they played 2 sets of original songs and foot-stomping, well-known covers. 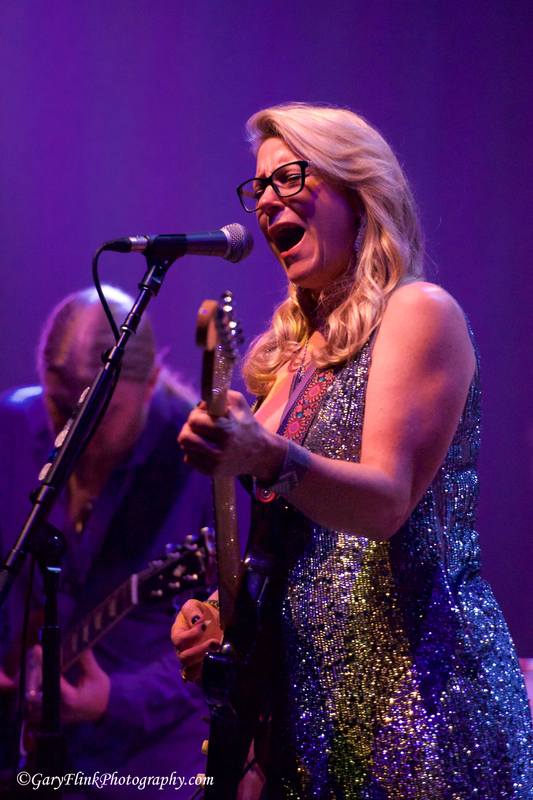 Susan Tedeschi’s incredible and soaring lead vocals seem otherworldly at times…the bluesy grit of Bonnie Raitt combined with the powerful edginess of Janis Joplin, all piled on top of emotion-laced, soulful gospel. 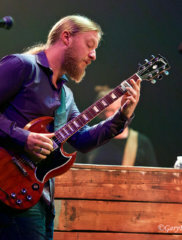 Derek Trucks, nephew of original Allman Brothers drummer Butch Trucks, and named by Rolling Stone as one of the top 100 guitarists of all time, traded riffs and shared lead and rhythm responsibilities all night with his wife…Trucks mostly on a Cherry Red Gibson SG and Tedeschi on a Classic Sunburst Fender Stratocaster. 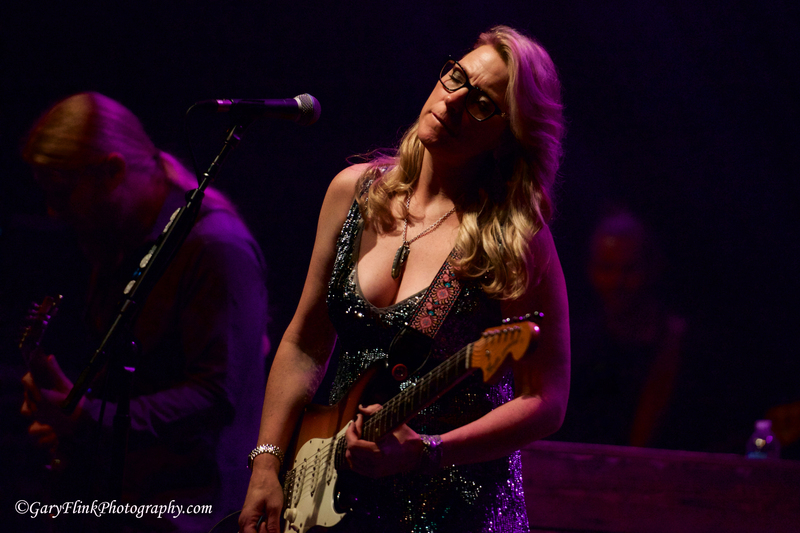 Tedeschi also took a welcomed opportunity to play a few songs on Hubert Sumlin’s, the legendary guitar player for Howlin Wolf, vintage Strat. 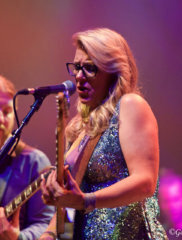 Both Tedeschi and Trucks were quick though to step to the side or back of the stage many times throughout the night to give their amazingly talented band mates a well-deserved opportunity to shine in the limelight. 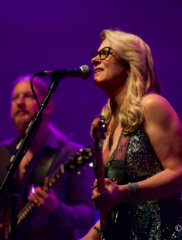 “Special guest” appearances are a frequent occurrence at Tedeschi Trucks shows and Warren Haynes, Eric Krasno, Dave Mason and Jorma Koukonen each joined the band on stage during shows earlier in the week. 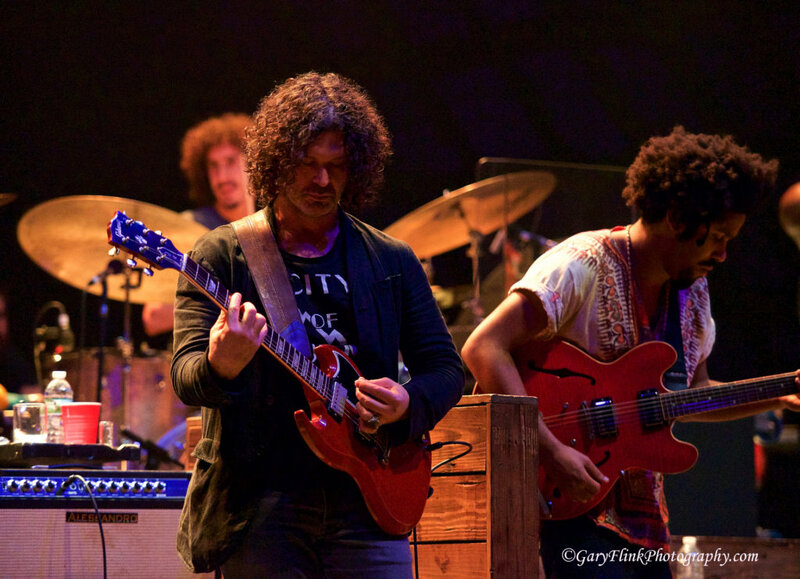 The show on October 8th was no different as Doyle Bramhall II and the London Souls (Tash Neal- guitar, Chris St. Hilaire- drums) were the night’s featured guests. 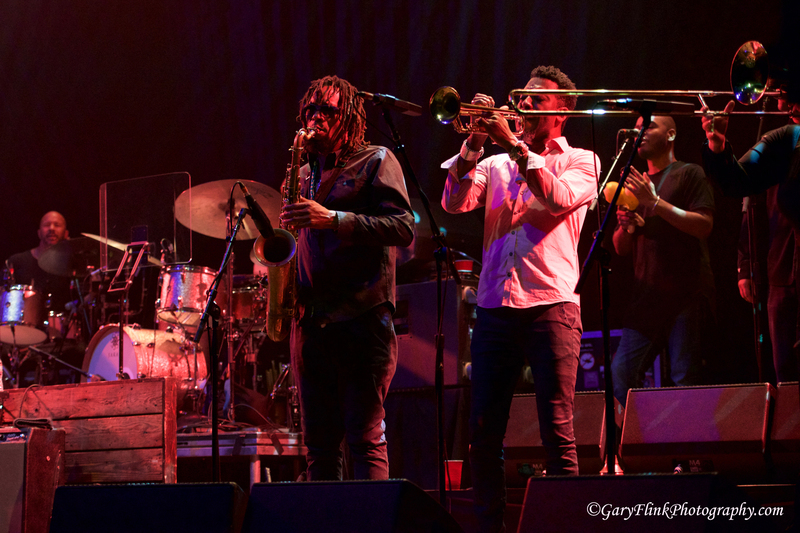 Although there were many memorable moments from the night, covers of The Bobby “Blue” Bland’s, “I Pity The Fool”, and Billy Taylor’s, “I Wish I Knew How it Would Feel to Be Free” were standouts. 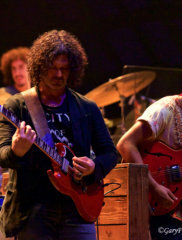 Without question though, the highlight and exclamation point of the evening was an incredible, high-energy cover of The Beatles, “With A Little Help From My Friends”, which truly showcased Tedeschi’s incredible and amazing vocal chops to close out the show. 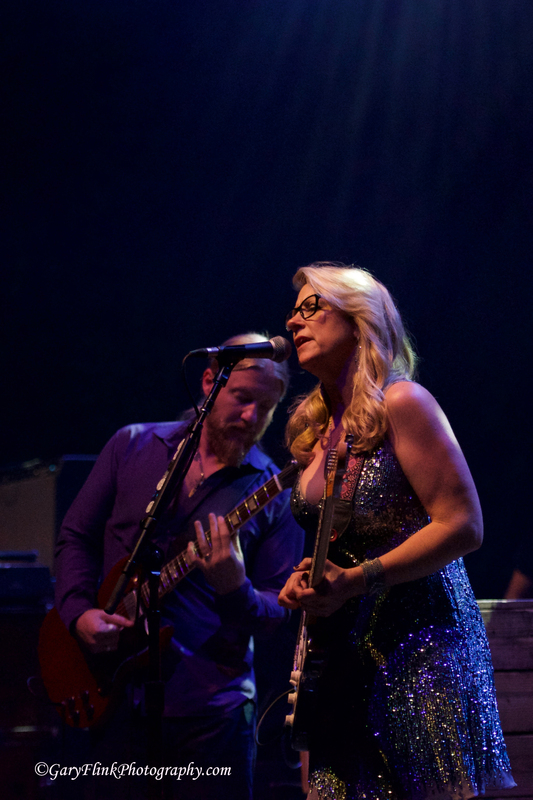 Don’t miss the opportunity to catch The Tedeschi Trucks Band as their tour continues across the country. 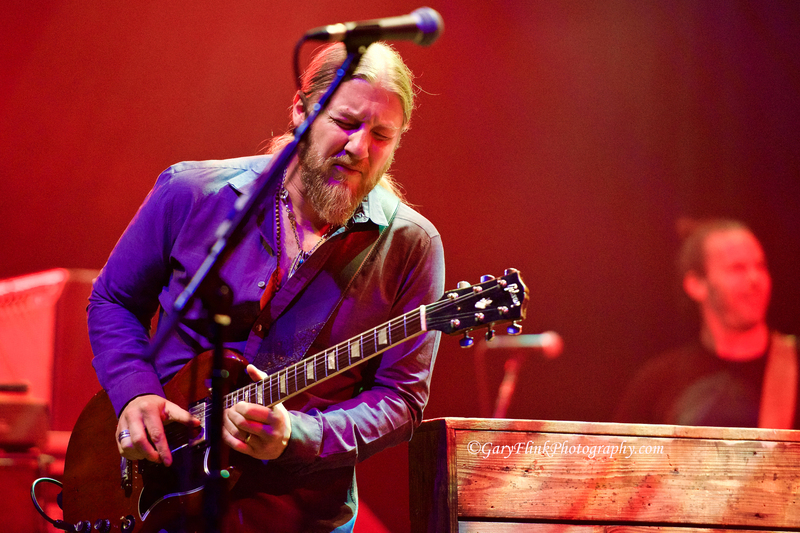 If you do though, you can bet you’ll be able to catch them at The Beacon Theatre next October during their 7th annual residency of shows.